It’s not uncommon for kitchen decor and accessories to start showing signs of disrepair after years of use. Don't give up on it just yet, because it’s entirely possible to pull it out of its current state. Investing in kitchen remodeling by a trusted contractor is all you need to give this room a fresh start. Before the project begins, however, it’s crucial to ensure that all details are properly ironed out. The following useful suggestions can help ensure smooth-sailing throughout the project’s duration. Streamline your budget to get a clear idea of how much you’re willing to spend on the renovation work. Having a clear-cut idea of your budgetary considerations will make it easier to pick and choose what you want to include in the remodeled kitchen design. 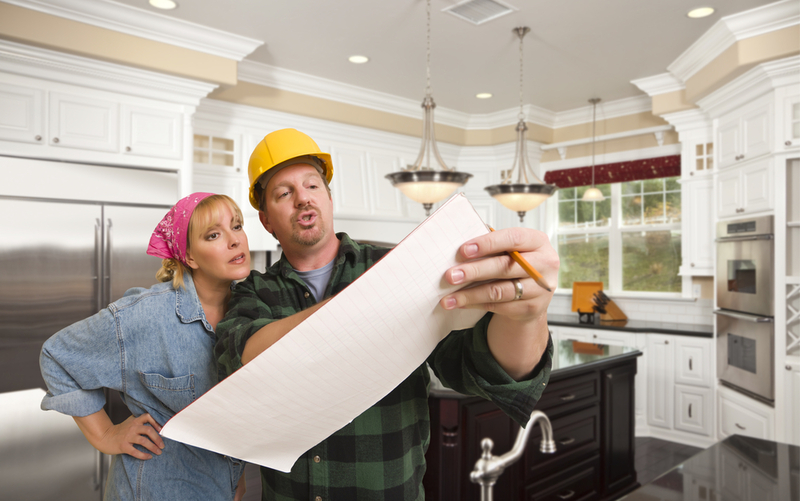 Once you have a number in mind, it’s time to get in touch with a home improvement contractor. Partnering with an experienced, licensed contractor is an essential requirement to make your remodeling project a success. Look for a professional who can provide a wide range of general contracting services, including plumbing, cabinets, flooring, and countertop installation. This will spare you the stress of looking for separate services and coordinating with them simultaneously. You won’t renovate your kitchen every day, so get the design and construction details right the first time. Pay attention to quality versus quantity, and only choose the most highly rated items for your newly renovated space. They may result in higher upfront costs, but they will help you save a significant amount on long-term repairs and upkeep. You should also consult your contractor to get their recommendations about the right products. Take the stress out of kitchen remodeling by keeping these useful suggestions in mind. Whenever you decide to go ahead with the project, turn to the experts at Valley Design Center to ensure its proper execution. The Manhattan, NY-based home improvement contractors handle every part of the project on their own and are a one-stop shop for all your kitchen and bathroom remodeling needs. For further information about their selection of Toto® and Kraftmaid® products, call (212) 832-4200 or visit their website.